The bumpy bad road between the town of Kola and Lotta, Russia’s border checkpoint to Lapland has long been infamous for its uncomfortable drive, especially in spring when the splashy unpaved parts more felt like driving a potato-field than an actual road. Kola to Lotta is part of the northernmost road connecting the Kola Peninsula with northern Finland. Lotta / Raja-Jooseppi is also EU’s northernmost border checkpoint to Russia. €4,5 million is granted for the upgrade, included 15% from Murmansk Oblast’s budget for development of transport systems, the Government of Murmansk region informs. The majority of the Kolarctic money is the Russian state contribution to the cross-border funding program with the EU. “Border roads are doors between countries and their conditions depend on how hospitable and willing we are to cooperate,” says Murmansk Governor Marina Kovtun as the road-upgrading project was singed into deal on Thursday. Governor Kovtun says Murmansk, Lapland relation with the project literally takes another step for good neighbor friendship. Construction of a brand new border checkpoint at Raja-Jooseppi starts in 2020 at a cost of €11 million, of which 90% is covered by EU money. Murmansk to Ivalo is the last of the three cross-border road projects at the Kola Peninsula to be upgraded. Last year, the Kandalaksha to Salla highway was completed with funding EU’s cross-border funding program. In 2016, the last part of E105 between Murmansk and the border to Norway opened and last September, the remaining few kilometers of E105 on the Norwegian side of the border to Kirkenes was ready with a new bridge and tunnel. Today, the drive from Murmansk to Kirkenes takes about three hours. 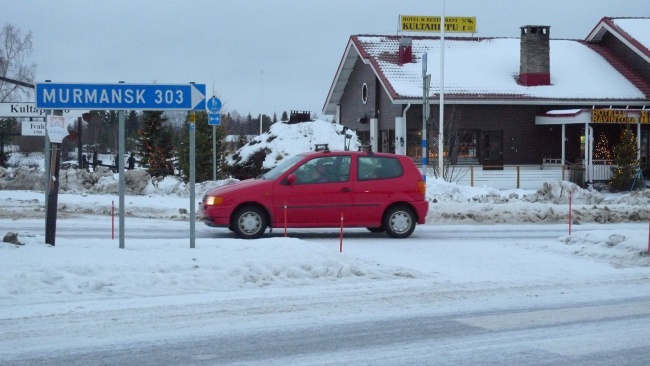 When ready in 2021, the road between Murmansk and Ivalo in Finland will likely give a boost to cross-border shopping. 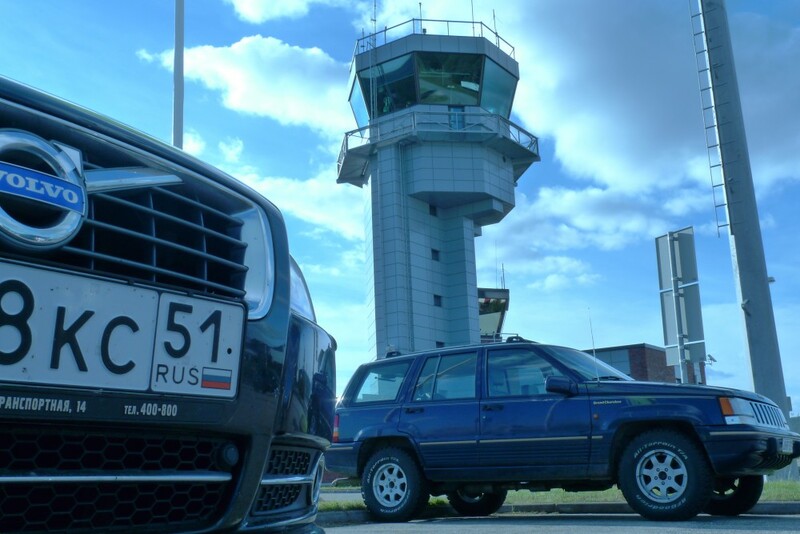 Also, Ivalo airport is frequently used by people from Murmansk when flying to destinations in Europe via Helsinki.